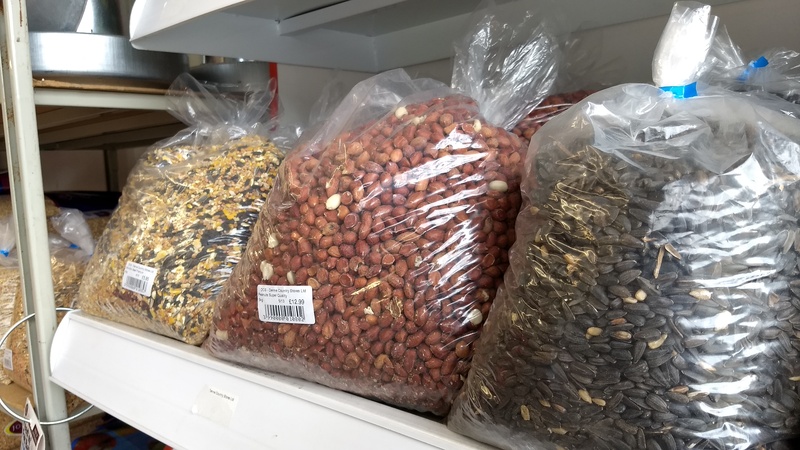 At Denne Country Stores we stock a wide variety of seeds suitable for wild birds. These include a mixed wild bird seed with aniseed, niger seed, peanuts, sunflower hearts and black sunflower seeds. All are available in various sized bags from 1kg to 25kg. 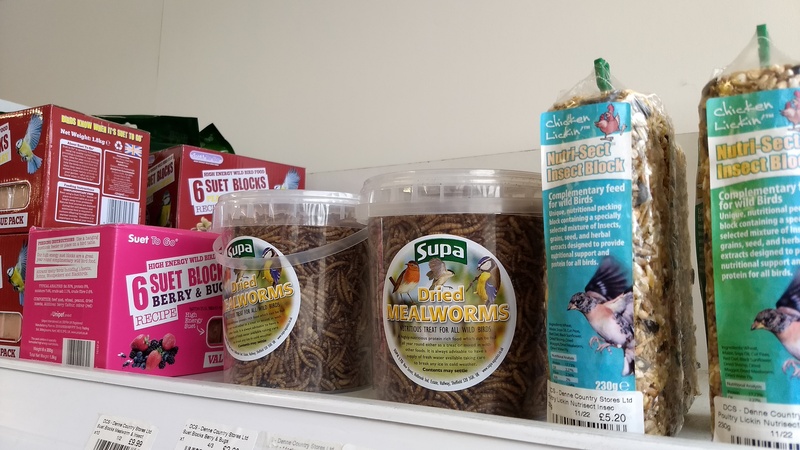 We also stock other treats for wild birds including fat balls and mealworms. Alongside our extensive range of wild bird seeds we stock a variety of seed and nut feeders. We have a feeder suitable for every type of seed and nut and also stock feeders suitable for holding mealworms and some for fat balls. 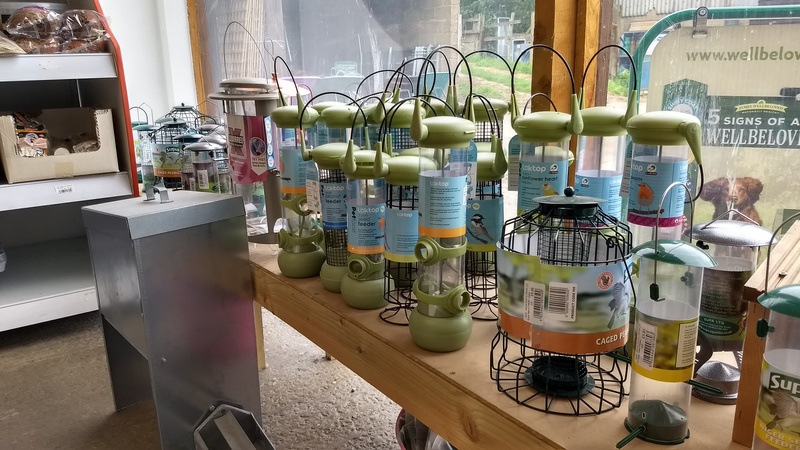 We also stock feeders you can fix to the window so you can get up close and personal with Britain’s native birds and a lovely range of wooden bird tables in different designs.